'Le Ballon rouge'('The Red Balloon' in English) is French Feature directed by Albert Lamorisse and was released in 1956 . 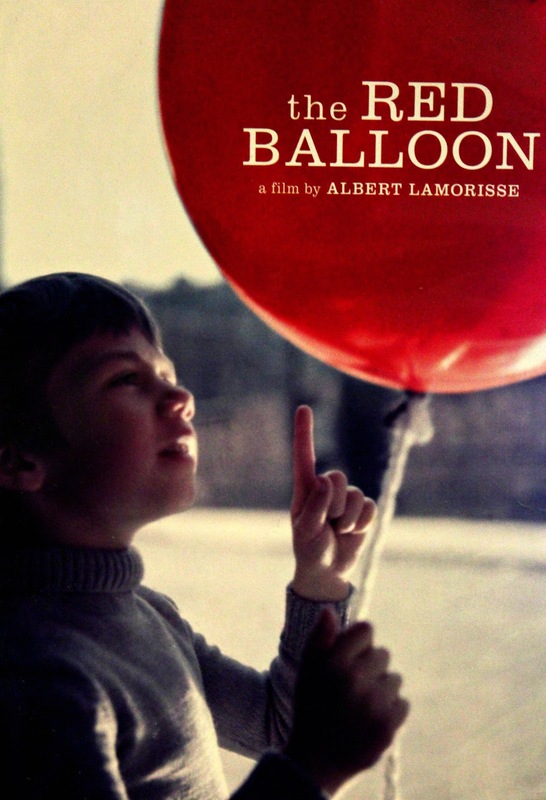 The story of this film is of a red balloon which has a life of its own and it follows a little boy around the streets of Paris.I cant reveal more than this. Now let me explain how beautiful this movie is even after being made at a time where computer generated graphics were unknown.They have used many beautiful tricks to control the balloon in the scene.And they have done a beautiful job.This movie inspired many film makers from all over the world and many versions were made around the world.The Red balloon won the Academy Award for Best Original Screenplay, even though it has little dialogue.Pascal Lamorisse who played the role of little boy did a good job as the little boy.With its Oscar win for Best Original Screenplay, the film became (as of 2007) the only short film to win an Academy Award outside of the short film categories.This film had one of the largest non-theatrical runs in the history of American cinema.Thousands of 16-millimeter prints were distributed to schools across United States of America. This is one of the best short film i have ever seen and it is a must watch.